Discover shopping, dining, and entertainment. Bookstores, boutiques, and breweries. 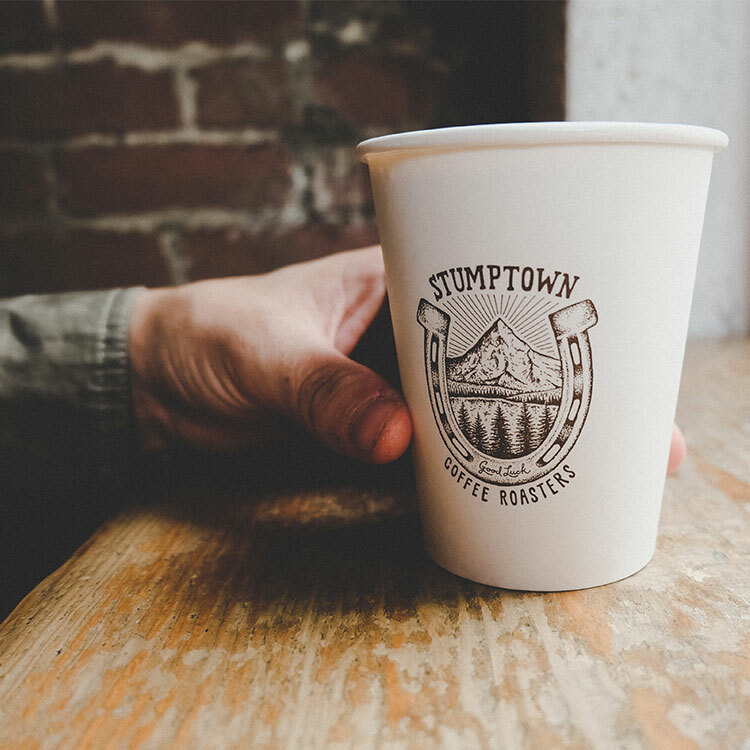 Discover the trendy Pearl District. 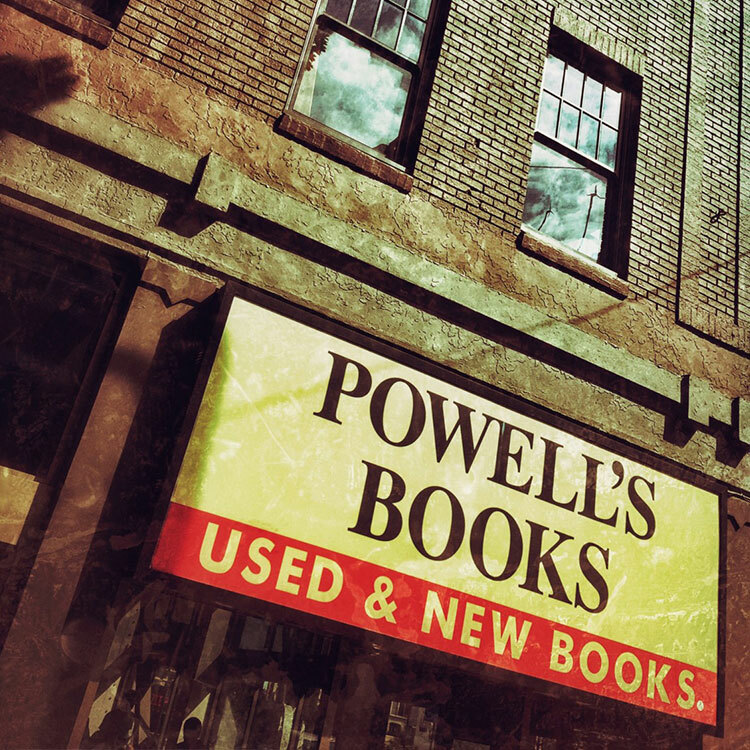 The world-famous Powell’s Books. The historic Pioneer Courthouse Square. And the breath-taking Japanese Garden. 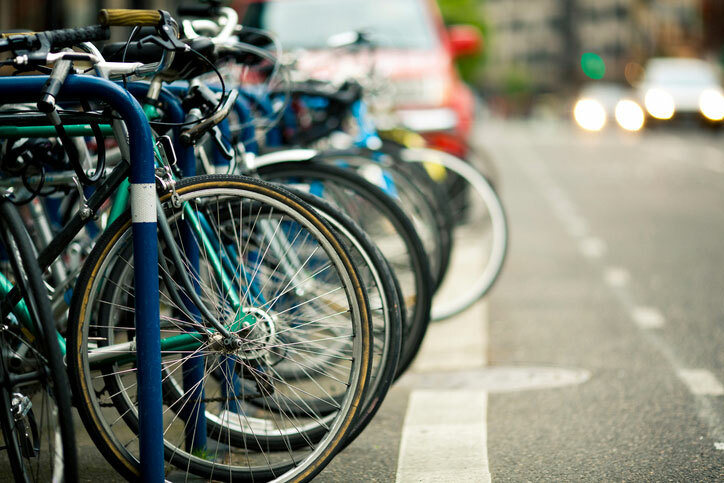 Discover all of this is just steps away from the hotel. Go discover it, explore it, enjoy it. 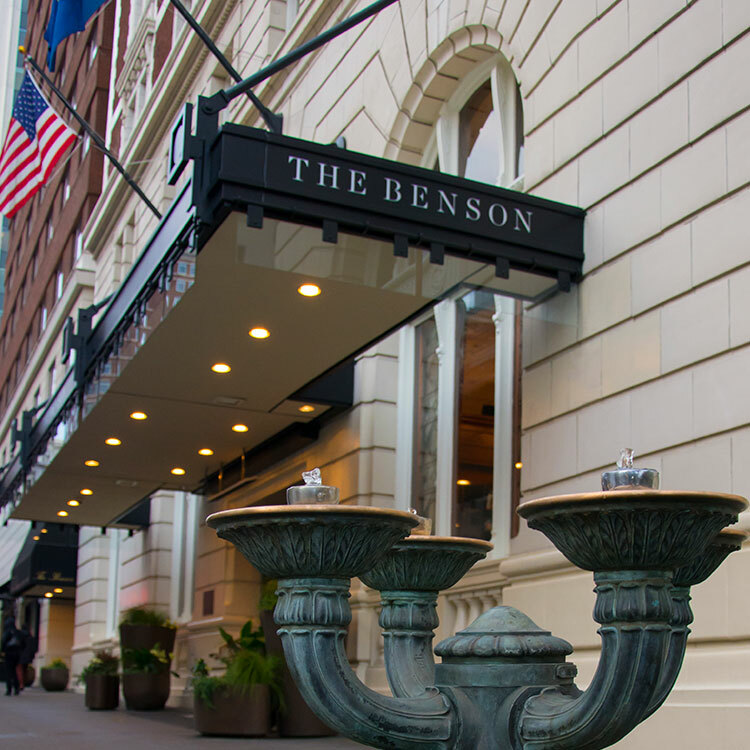 And then come relax and recharge in the comfort and elegance of Portland’s original luxury boutique hotel. "A classic hotel with great common rooms. The hotel room itself was excellent as well as the service. 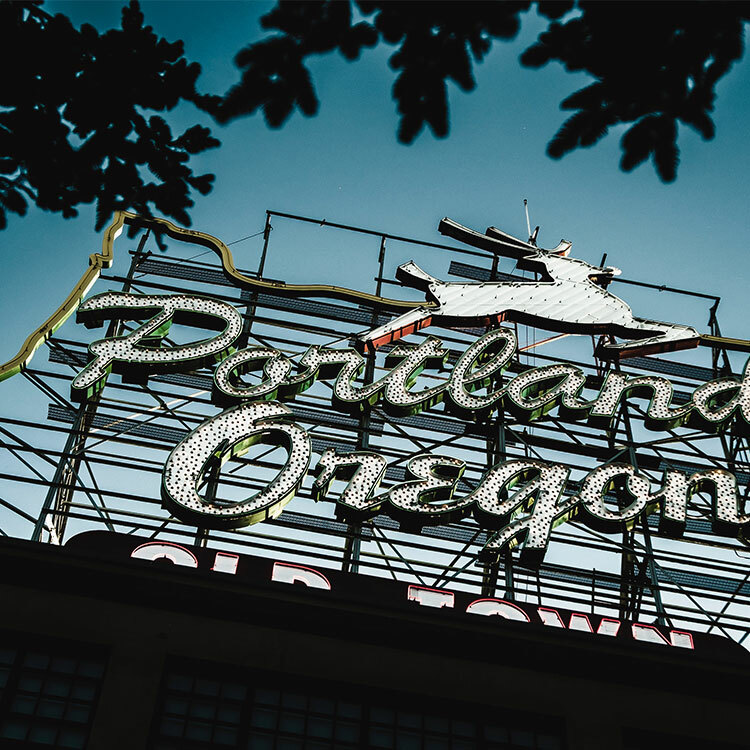 Centrally located to good restaurants and Portland's famous food trucks. I would definitely stay here again."